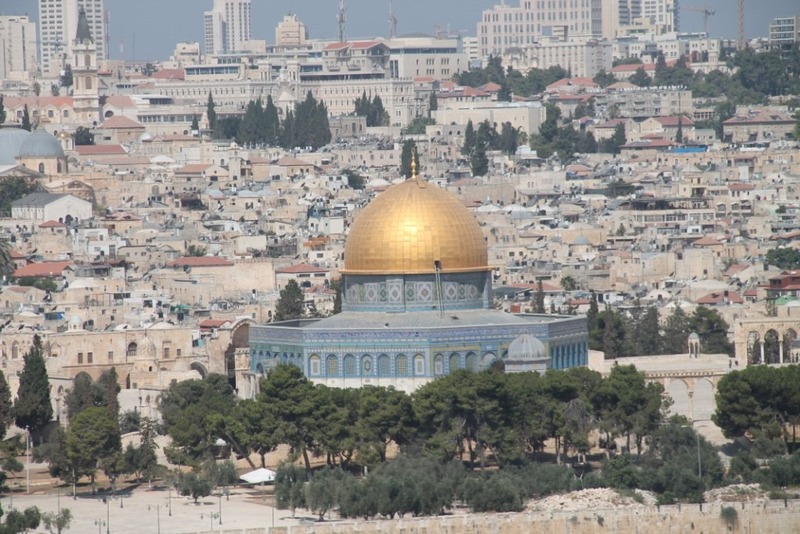 The growth in the number of congregations has increased over the last 20 years…Nearly every year, another indigenous congregation or two springs up, and as more and more Jews from around the world return home, this will only increase. Israel is a small country—about the size of New Jersey—so these congregations are easily noticed by their fellow Israelis. More and more, Israel is increasingly aware that there are Jews who trust Yeshua as the Messiah and savior, much as it was in the New Testament era. These Messianic Jewish congregations are now led by Israelis, even though they may have a mix of Jews and Gentiles. 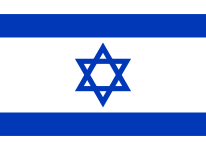 Most services are in Hebrew (sometimes Russian, Amharic, French or Spanish). 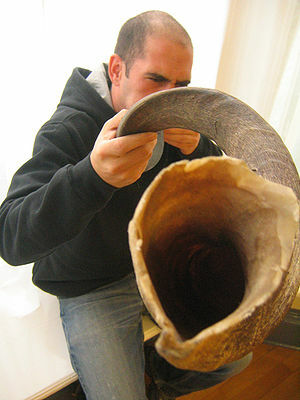 The music too is indigenous, as is the style of worship —very Israeli. The melodies have a distinctly Middle Eastern tone to them. 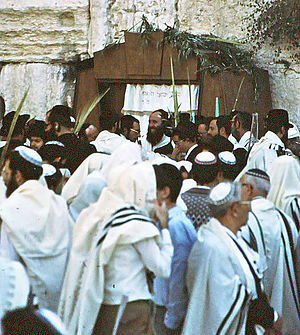 Most meet on Saturday when Jews generally hold worship services. These congregations of Yeshua-followers are clearly Jewish. 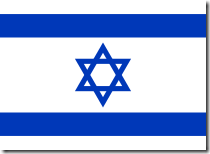 Messianic Jews are gaining more acceptance in Israel. Instead of being perceived as threats to the Israelis, due to prejudices going back 2,000 years, they are recognized as friends, fellow citizens, and an active part of Israeli society. Response: This is really good news and we should remember to pray for our fellow believers in Israel. For years the Messianic Movement was opposed in Israel but now because of the faithfulness of the Jewish Israeli believers they are increasingly being accepted as never before. 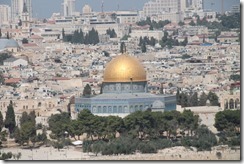 You can add Israel to the many nations that are seeing an exponential growth in the number of believers and groups. This is really incredible. With all of the problems and pressures that are facing Israel right now, God is sovereignly moving and bringing His grace. 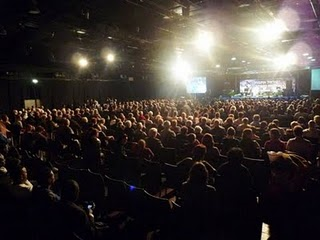 Over 700 people attended the 2-day conference. Most of them NON-believers and many of the guests at the conference were an older generation, holocaust survivors and many other Israelis. For most of them it was the first time they had ever heard the gospel of a Jewish Messiah preached to them. Their response was overwhelming! On the first night more than 300 people responded to the altar call, came forward to receive Yeshua as their Messiah! The second night 200 people also gave their lives to Yeshua. It has exceeded all our expectations! We have never seen such a large number of people in Israel responding to the message of Yeshua…. It was genuinely a historic event; something that hasn’t been seen in Israel in the modern days. To see countless of people coming forward to receive prayer for healing and the testimonies kept pouring in from people who were amazed to discover they were healed. Response: These really are exceptional times that we live in. More Jewish folks have come to Christ in the last 10 years than all of the last 2,000 years combined.